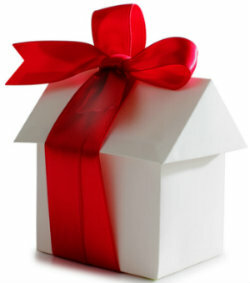 While the holiday season approaches, it often seems like the best option to take your home temporarily off the market. After all, everyone stops looking for a new home over the holidays, right? While people who are buying a new home without any time constraints often take a break during the holidays, many other home buyers don't have the luxury of taking time off their search. For anyone who's relocating for work or has an offer on the home they currently own, the clock might well be ticking down on their opportunity to buy, making them motivated to buy!